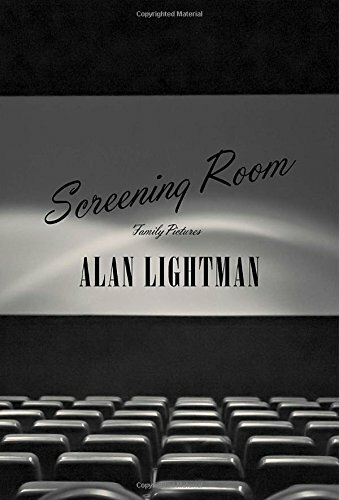 This impressionistic family memoir explores the legacy of Alan Lightman's grandfather, M.A. Lightman, founder of the Malco movie theater chain throughout the south. The stories of his grandfather and parents are intermixed with his own childhood, and in fact two of the characters described as his relatives are fictitious. An atmospheric tale of one man's effort to understand his past.